Deputy Executive Director, attended a 2-day UTS-NANOTEC joint technical workshop on 14-15 September 2017. The event is organized by Faculty of Science, University of Technology Sydney (UTS), Sydney, Australia. 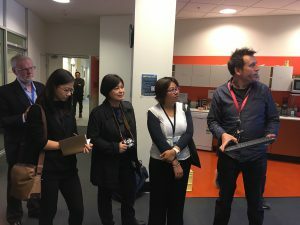 The program included a tour of UTS facilities and research project presentations between UTS and NANOTEC researchers. 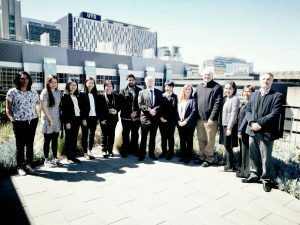 This activity is a follow up to the visit of UTS delegates to NANOTEC and their participation as invited speakers in Thailand– Australia Joint Research Meeting on Nanomaterial for Renewable Energy and Nanobiotechnology organized by NANOTEC in collaboration with Australian Embassy (Bangkok) in May 2017, Bangkok, Thailand. 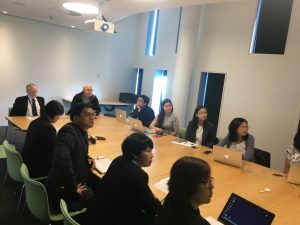 This activity is also of important as an opportunity for UTS and NANOTEC researchers to strengthen the research links and to continue the concrete discussions on research collaborations and future research funding. 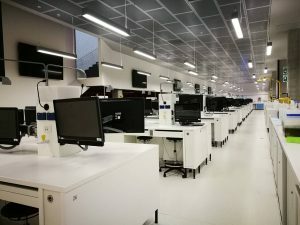 Special Thanks to Prof. Tony Moon, Emeritus Professor and Prof. Matthew Phillips, Professor of Applied Physics and a member of NANOTEC International Advisory Board for a warm welcome and the gracious hospitality.